These are all my new goodies! 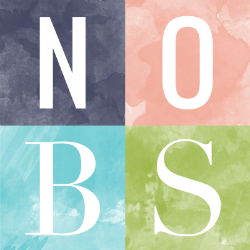 Share a link below with what goodies you got this week. 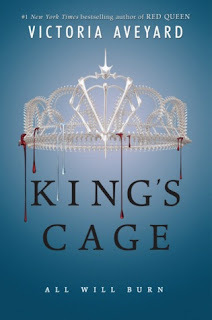 I really need to catch up with the Red Queen series before the last book comes out. I can't wait to hear your thoughts on A Song Of Summer Lost. 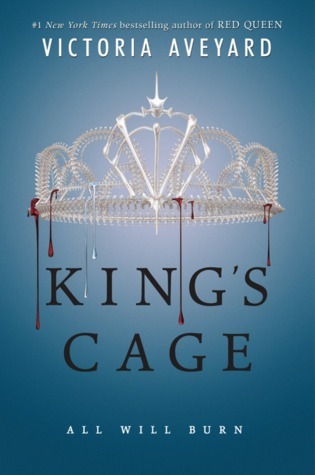 I am holding off on starting King's Cage until close to the release of the final book because I heard book 3 has a cliffhanger. King's Cage looks good! And love that cover of The Queen's Poisoner as well. 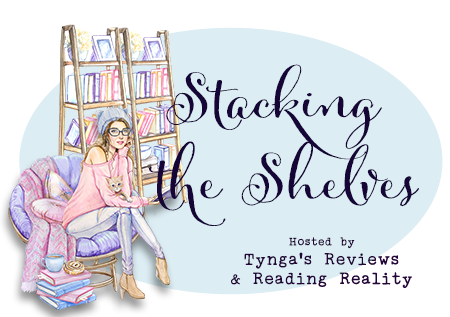 I need to catch up on the Red Queen series too! I love how gorgeous yet simple the covers are. I know they are easy to fall for! Hope you get caught up! 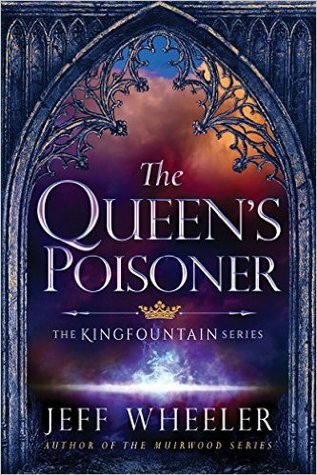 I love the cover for The Queen's Poisoner. I need to read that series. Have a terrific week. I know it's so pretty and I can't wait! I have yet to catch up with the Red Queen series. 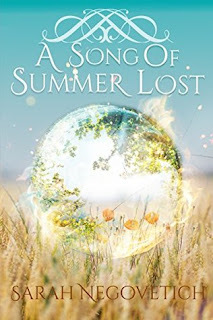 The cover for A Song of Summer Lost is gorgeous! Wow, what gorgeous covers this week. Looks like another great haul. I'm super excited for them all! I'm so ready for War Storm because I need to know what happens next after that ending. Hope you enjoy!